Who did justice to the crop top and matching skirt trend? Kim Kardashian, Ebube Nwagbo or Joselyn Dumas? 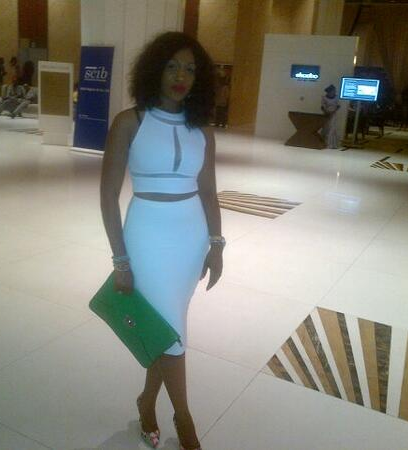 Joselyn dumas,gosh!see shape,dis is w ooº°˚˚°ºoow!